Even toothpaste claims to whiten teeth these days, but how do you know what really works, if you’re doing it right, and is it really supposed to hurt? We talked to New York cosmetic dentist Dr. Timothy Chase about the effective middle ground between gum that claims to whiten your teeth and a trip to the dentist. What should I know before I begin? “The most important thing is to make sure you’re whitening clean, healthy teeth,” Dr. Chase says. If you’ve been putting off a scheduled cleaning, have gingivitis, or untreated cavities, you’ll need to visit your dentist first, or you may end up with mediocre results and excessive sensitivity. At-home products won’t whiten veneers, caps, or crowns. While whitening it’s also important to remember to avoid things that stain teeth—coffee, red wine, marinara sauce, cigarettes—for 12 hours before and after you whiten. The two most effective options are strips and trays. The former is a great choice for beginners because they’re incredibly easy to use. Trays require a little more work, but can be more effective since they allow the active ingredients to get into all the nooks and crannies of teeth that strips don’t reach. 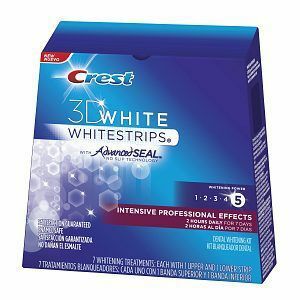 For strips, your best bet is Crest, according to Dr. Chase (they have many different Whitestrips now, from 1-day treatments to gentle formulas.) As for trays, the kits in our slideshow include everything you need, or you can purchase boil-and-bite trays and individual syringes of gel to save a few bucks. What’s the difference between drugstore options and higher-end choices? Mainly, the amount of the active ingredient: peroxide. The higher the per cent of peroxide, the faster and better the results, but the stronger option isn’t always the best for everyone. “You want to find a strength that gets you the results you want, with the least amount of sensitivity,” Dr. Chase says. If you’re going the tray and gel route, try a 22-per cent formula to start—then go higher or lower based on your experience. Drugstore kits are a little easier to navigate: 1-hour white options are more concentrated, while sensitive and gentle kits are lower in peroxide, but require more applications. Brands like Opalescence and Nite White also include ingredients to help sensitivity in their formulas. Yes, and can range from slight gum irritation, sensitivity to hot or cold beverages, to a sensation Dr. Chase calls “the zings.” (If you’ve ever whitened you probably know what he’s talking about.) It’s a sharp, sudden pain in your tooth during whitening that lasts a second or two. 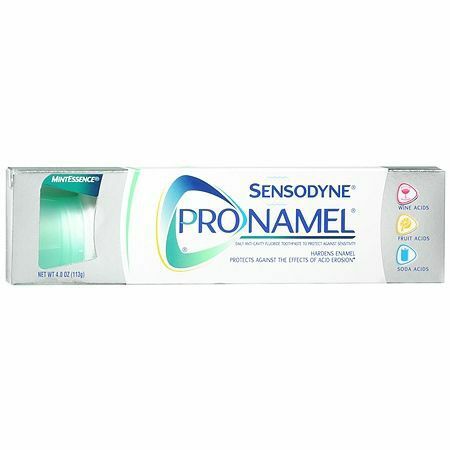 It won’t cause any long-term damage, but may be a sign you need to lay off whitening for a few days and add in a sensitivity toothpaste, like Sensodyne. How often can I whiten? What about all the other stuff, like mouthwashes, gum, and floss? Honestly, they’re not that effective. “Anything that lacks direct contact with your teeth—like whitening gum—hasn’t been proven to work,” Dr. Chase says. But click through our slideshow for things that really do work! 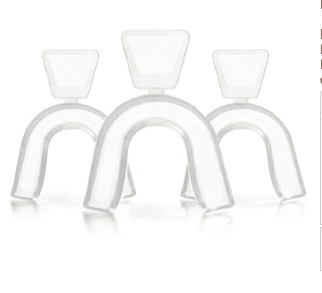 One of Dr. Chase’s favorites, Nite White and Day White are the at-home options from Zoom! in-office whitening. 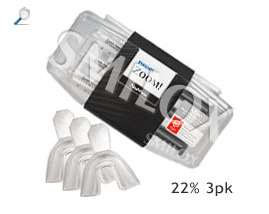 Try the Healthy White 22% Zoom DIY Kit ($35); it’s everything you need for effective whitening at home. Want to try strips? 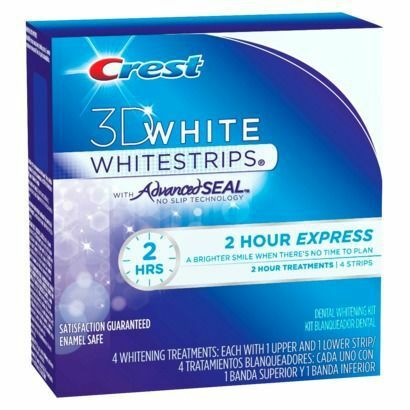 Dr. Chase recommends Crest. Try their newest version: 3D White Intensive Professional Effects ($55). Apply two strips—one on top, one on bottom—for two hours per day for a week. You can get immediate results from their 3D 2-Hour Express ($45), or if you have sensitive teeth, try the 3D White Gentle Routine ($35). If you’re looking for high-quality trays you can use for years—but don’t want to go through your dentist—this is your best bet. 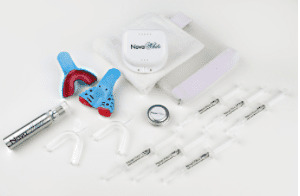 Nova White’s Professional At Home Teeth Whitening System ($180) comes with wax molds you heat, bite, and ship back to them. You’ll get durable, custom-made trays in the mail within a week or two to use with the included 22-percent gel. 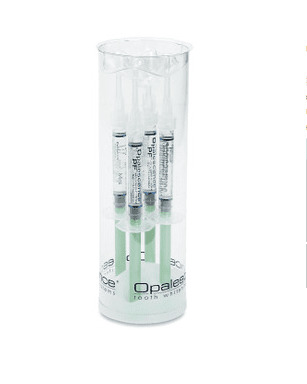 Another favorite of Dr. Chase, Opalescence has numerous options, in both peroxide percentage and flavor. Our picks are the preloaded trays—try the 15% Preloaded Treswhite Supreme ($45) in Mint or Melon flavors. 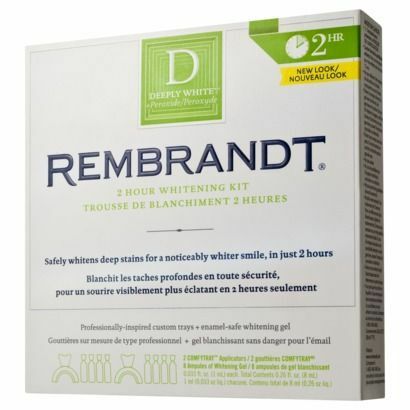 Think of Rembrandt’s 2-Hour Whitening Kit ($20) as an introduction to whitening with trays. 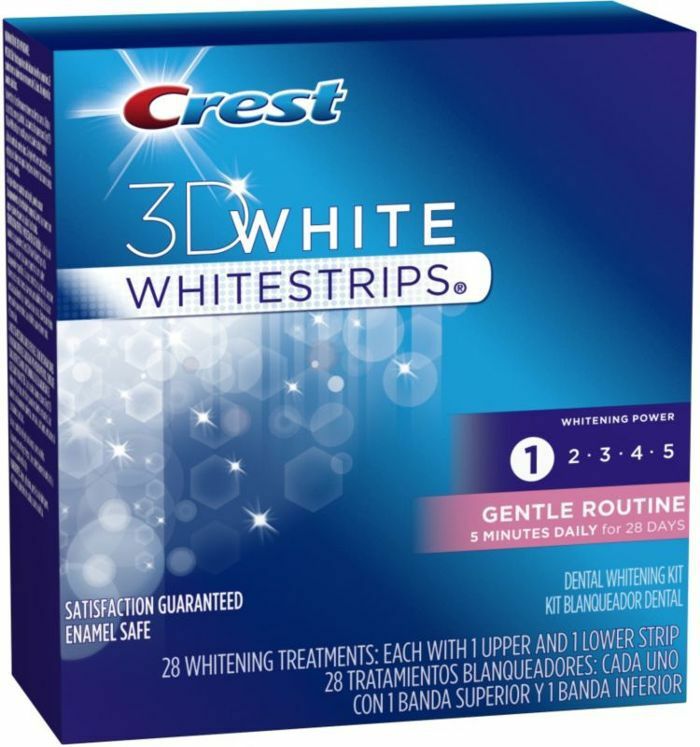 Create your bite-and-boil trays then load them with the first of four rounds of whitening gel. Apply to teeth for 20 minutes, rinse, wait 10 minutes, then repeat three more times. If it starts to hurt you can stop and pick up where you left off the next day. 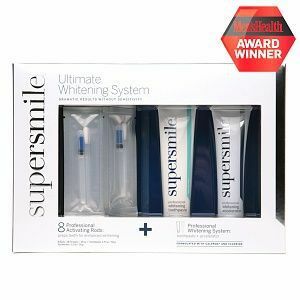 If you’d like to try a powerful whitening toothpaste before jumping into trays and strips, try Supersmile’s Ultimate Teeth Whitening System ($58). Replace your regular toothpaste with the two included formulas and apply the swab of whitening peroxide twice a week before brushing. 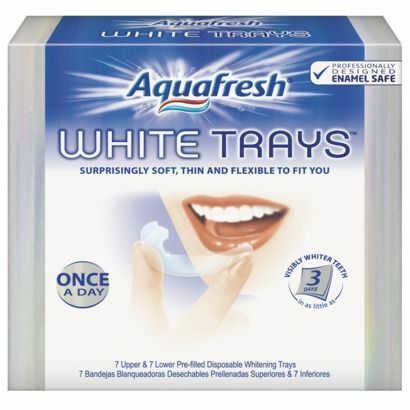 Since Aquafresh’s White Trays ($28) are pre-loaded with 11 percent peroxide you won’t have to think about how much gel to add to the trays, just pop in once a day for a week. Want whiter teeth right now? 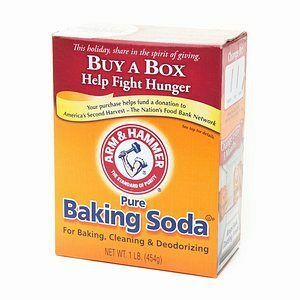 Models are known to brush their teeth with a sprinkle of baking soda before a photo shoot—it may not taste great, but it will brighten your teeth instantly!